Social media intelligence platform Unmetric has launched a mobile app that enables marketers to monitor their competitors in real time. 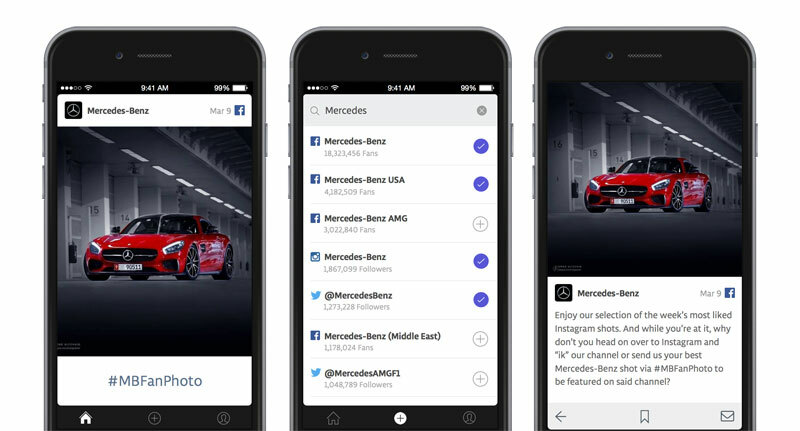 The new Sense app, available for both iOS and Android, provides a stream of campaign images, videos and hashtags produced by Unmetric's database of more than 35,000 brands, easing the challenges of monitoring competitors social media activity. The app pulls data from networks including Facebook, Twitter and Instagram, and will reportedly add YouTube over the next few months. Unmetric is releasing Sense exclusively to its existing clients (those with Pro, Pro+, Premium and Agency accounts) for now, but indicated that it will make the app publicly available through the Apple and Google app stores through special invites in the feature.